Dr John Orr is University Lecturer in Concrete Structures in the Department of Engineering at the University of Cambridge. His teaching and research are related to sustainable construction, with emphasis placed on concrete, and structural optimisation. This project establish Dr Orr as an EPSRC Fellow in the theme ‘Engineering Global Grand Challenges for Sustainability and Resilience’. 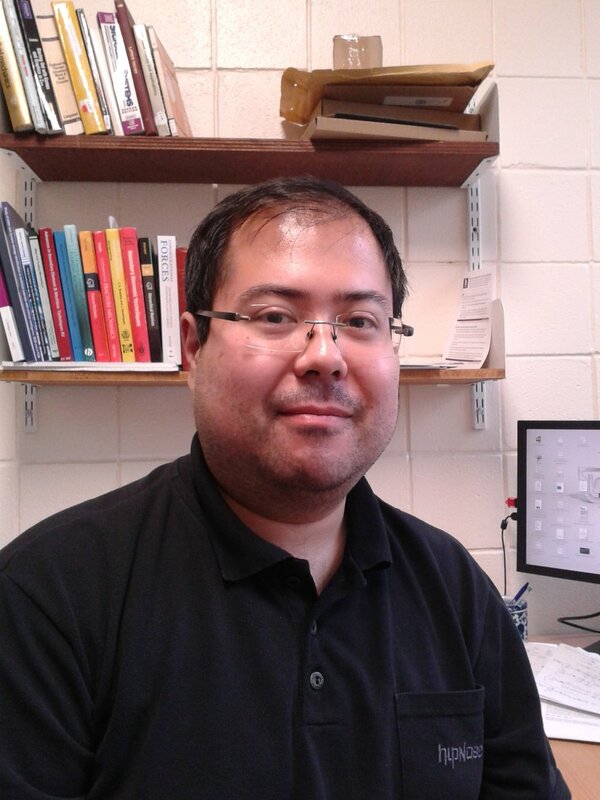 David has a PhD from the University of Porto titled 'Computational Generation and Homogenization of Random Close Packed Materials’, and an MSc in Civil Engineering. David has additional research experience in the design and modelling of fibre reinforced composite materials with INEGI in Portugal and industrial experience as a project engineer in the design of reinforced concrete structures. Gabriel has a BSc and MSc from the University of Campinas. 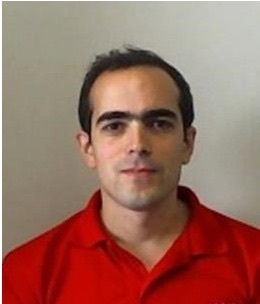 He completed a PhD on numerical methods for damage identification and evaluation on smart materials using neural networks and enriched numerical methods at the University of Seville in 2013. Since 2015 he has been working on the development of the peridynamics framework for anisotropic materials. Design and optimisation of concrete structures using mesh free peridynamic analysis. 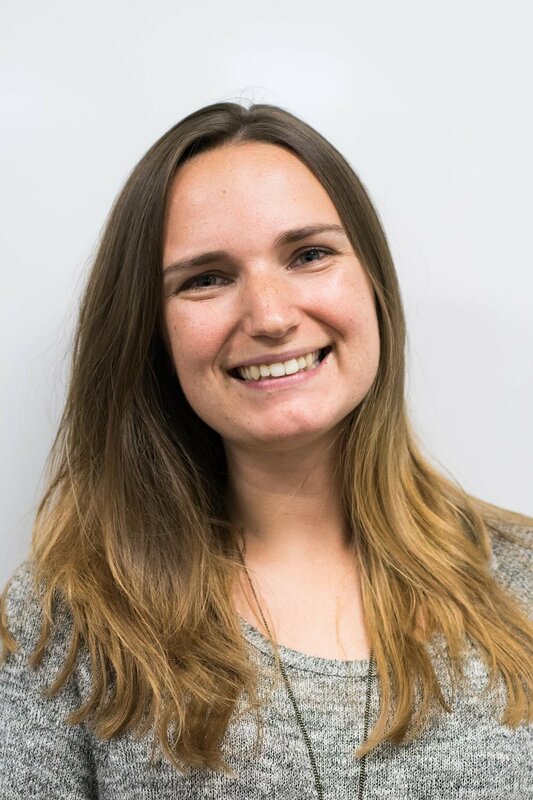 Ellen Marsh is a PhD student in the Centre for Doctoral Training in Decarbonisation of the Built Environment in the Department of Architecture & Civil Engineering at the University of Bath. She also completed her MEng degree in Civil and Architectural Engineering at the University of Bath. Ellen’s PhD will look at the optimisation of concrete structures using peridynamics, a meshfree particle analysis method.